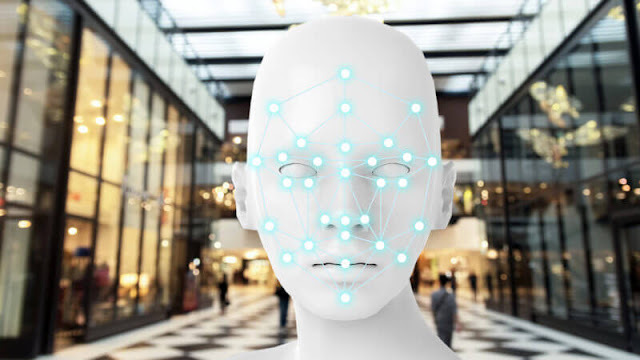 The "Artificial Intelligence in Retail Market 2025 - Global Analysis and Forecasts by Deployment Type, Retail Type, Technology and Application" report has been added to ResearchAndMarkets.com's offering. Artificial intelligence in retail market is estimated to be US$ 27,238.6 million by 2025 from US$ 712.6 million in 2016. The growth in market revenue is attributed to proliferating adoption of game changing technologies, growth in mobile market and emergence of various AI based start-ups catering to retail industry. Proliferation of enhanced technological awareness and varied product choices among the consumers have resulted into a noteworthy shift in global retail industry landscape. This has further foisted pressure on the traditional retailers to reimagine the strategies for creating and capturing value in order to explore the optimal usage of their assets. Public policy liberalization is also one of the key factors supporting the flow of knowledge, information and resources, further generating pressure on the brick n' mortar retailers to tackle with the lowered entry barriers to the online retailers in the market. Key trend which will predominantly effect the market in coming year is rising adoption of multi-channel or omni channel retailing. In forthcoming years, the retail industry is anticipated to witness higher growth in the trend of Omni channel retailing. Artificial intelligence will be having a key role as this technology would be bridging the gap between online and offline retailing in coming future. Companies like Amazon have already enrooted its focus towards development of an AI enabled offline retail store that would enable the shoppers to move out of the store without waiting in the long queues of billing. Artificial intelligence in retail market by application is segmented into Sales & Marketing, Supply-chain & Logistics, Shelf Analytics, Pricing, In-Store Navigation, Auto-checkout and others (staffing and product mix optimization). Customer experience and management is projected to acquire majority share in the market. Digital convergence in retail is considered to bring glowing opportunity for retailers to retail the customer and set themselves apart. In the coming few years, interaction with a variety of technologies such as bots is expected to reinvent the customer experience. The overall market size has been derived using both primary and secondary source. The research process begins with an exhaustive secondary research using internal and external sources to obtain qualitative and quantitative information related to the market. Also, primary interview were conducted with industry participants and commentators in order to validate data and analysis. The participants who typically take part in such a process include industry expert such as VPs, business development managers, market intelligence managers and national sales managers, and external consultant such as valuation experts, research analysts and key opinion leaders specializing in the artificial intelligence and retail industry.